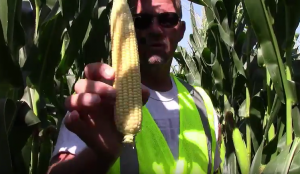 Learn more about Landus Cooperative and specific issues by viewing our videos and listening to our selection of podcasts. 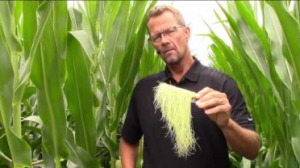 Timing is everything; corn ears are tipping back due to stress factors during the pollination period. 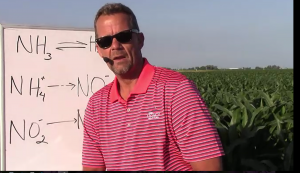 Variable control of waterhemp dictates we change our plan for future tactics in soybeans. Fungicides are valuable; gain a year over year 12-15 bushel per acre advantage through proper application and timing. When Did You Apply Nitrogen? 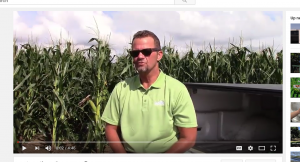 The Importance of Nitrogen Stabilizers.